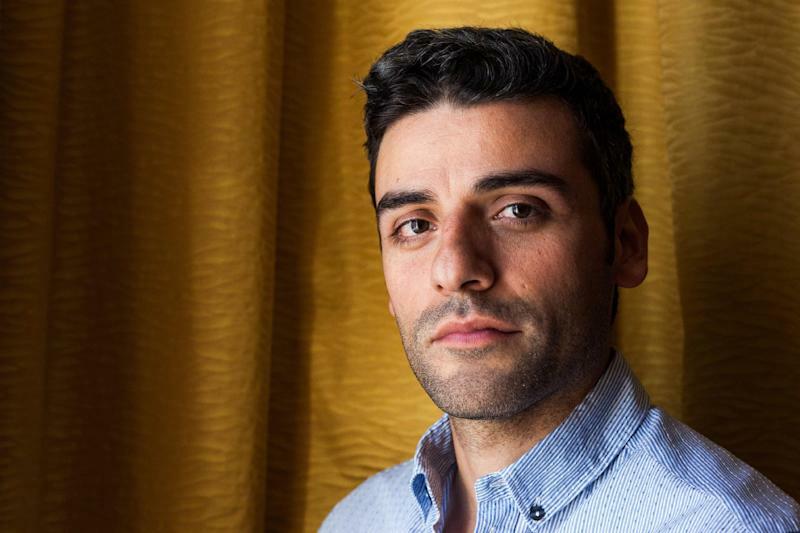 Starring in J.J. Abrams' new "Star Wars" are: John Boyega, Daisy Ridley, Adam Driver, Oscar Isaac, Max von Sydow, Andy Serkis and Domhnall Gleeson. They join returning "Star Wars" veterans Harrison Ford, Mark Hamill and Carrie Fisher. Peter Mayhew is also back as Chewbacca and Kenny Baker will reprise RD-D2. 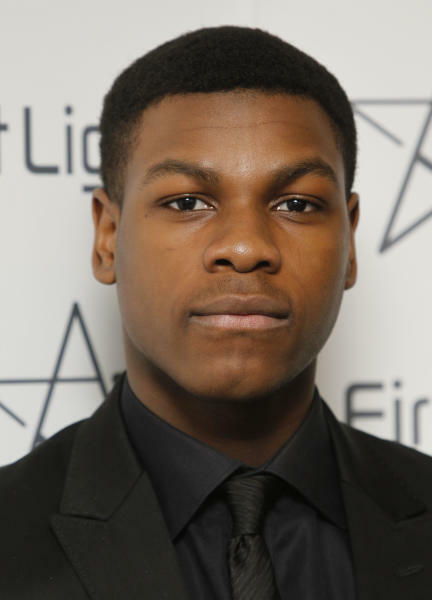 The 22-year-old British actor Boyega is best known for the 2011 science fiction monster movie "Attack the Block." Ridley, also a young British actor, is largely unknown. She has appeared in several British TV series, including "Mr. Selfridge." 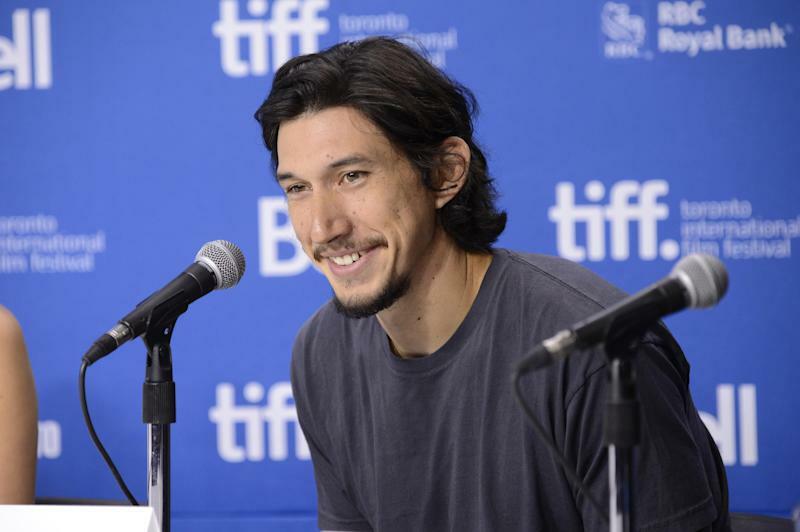 The 30-year-old Irish actor Gleeson has appeared in numerous films, including 2012's "Anna Karenina" and both parts of "Harry Potter and the Deathly Hallows." He's acted frequently on stage, earning a Tony nomination in 2006 for his performance in "The Lieutenant of Inishmore." Von Sydow, the 85-year-old Swedish legend of "The Exorcist" and "The Seventh Seal," will presumably add the kind of gravitas Alec Guinness brought to the 1977 original. Scoring "Episode VII" will be John Williams, who created the original trilogy's famous themes.